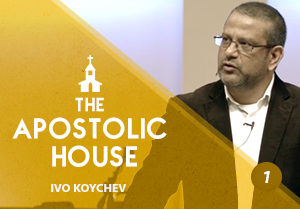 Watch now these powerful teachings by apostle Ivo Koychev about the Identity of the Church and her mission in the world! The teachings took place in Life in Glory ACC, Stara Zagora – Bulgaria! Which are the most dangerous people?